For 15 years, and throughout 34 countries, the Global Lung Cancer Coalition (GLCC) has been effectively raising awareness for the disease through its wide network information, learning materials and organizations. 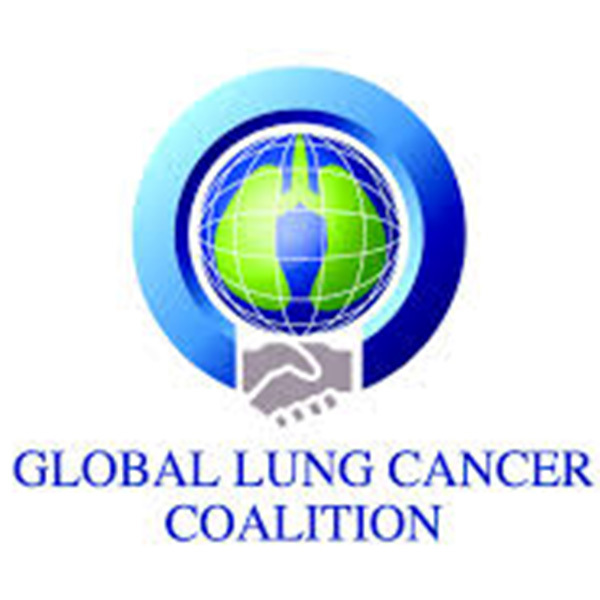 "The GLCC would like to see an increase in global public awareness of lung cancer. The GLCC is a loose coalition of over 30 organizations from over 20 counties," says Jesme Fox, medical director for the GLCC. "Each organization has a focus on increasing awareness of this disease. The GLCC provides a network to share ideas and is a source of tools for member organizations to achieve this awareness-raising goal." The GLCC, which includes organizations from places such as the United States, United Kingdom, Canada, Denmark, France and Germany, says it bases its information and efforts around four main goals. These goals are to place lung cancer on the global health agenda, to lessen the stigma of lung cancer among patients, families, health care providers, policy makers, and the public to empower lung cancer patients and their families to be active in their care, and to effect change in legislative and regulatory policies in order to better the care of patients with lung cancer. Fox further elaborated on the coalition's multinational efforts, ranging from awards for journalists to a global e-atlas. "The GLCC provides tools for member organizations to advocate on lung cancer issues. The GLCC facilitates an annual global lung cancer journalists award for excellence in lung cancer reporting, provides patient information on lung cancer signs and symptoms and in the area of new developments, such as immunotherapy, and has produced the global lung cancer e-atlas, available on the GLCC website, which hosts lung cancer data for every WHO country," says Fox. Fox adds that the GLCC also funds research and marketing efforts in order to better raise awareness for the disease and aid in the furthering of the treatment for patients with lung cancer. "The GLCC has funded consumer marketing surveys in global public attitudes to lung cancer and awareness of symptoms associated with this disease. It has also funded research in to the state of global lung cancer research - which we hope will published in the near future,” says Fox. The GLCC provides its information and access to global organizations dealing with lung cancer free of charge to its members. "Though a common cancer, lung cancer is characterized by much negativity – overall poor prognosis, stigmatized by association with tobacco and relative lack of research investment. We are all committed to overcoming this," says Fox in closing.